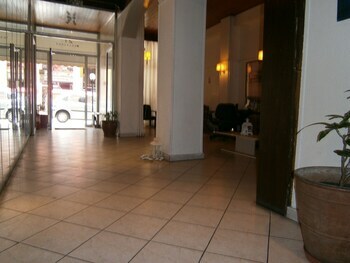 Property Location Soho Hotel is in the heart of Athens, walking distance from Kotzia Square and Athens City Hall. 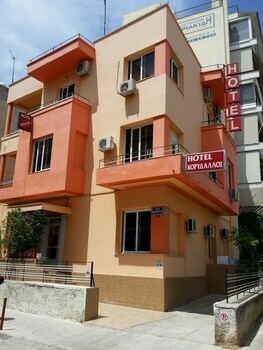 This hotel is close to Ancient Agora and Roman Agora.Rooms Make yourself at home in one of the 59 air-conditioned rooms featuring refrigerators and LCD televisions. Complimentary wireless Internet access is available to keep you connected. Bathrooms have bathtubs and hair dryers. Conveniences include desks, housekeeping is provided daily, and irons/ironing boards can be requested.Business, Other Amenities Featured amenities include a 24-hour front desk, multilingual staff, and luggage storage. Self parking (subject to charges) is available onsite. 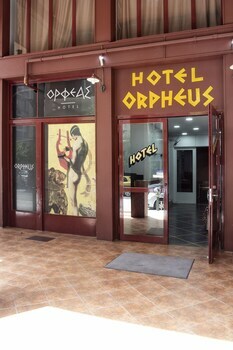 This hostel enjoys a great location at the heart of the mesmerising city of Athens. Guests will find themselves just a short distance away from a number of the city's most captivating attractions, including Kotzia Square, Ancient Agora, Roman Agora, the Parthenon and Acropolis. 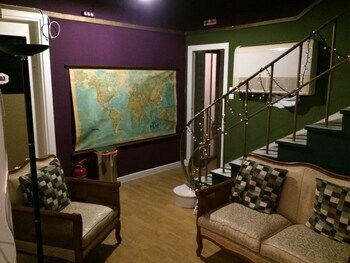 This delightful hostel welcomes guests with the promise of comfort, convenience and a relaxing stay. 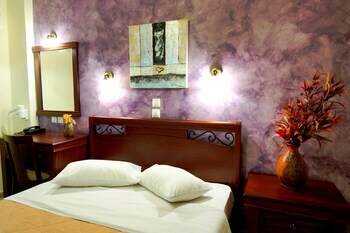 The guest rooms are tastefully appointed, featuring serene surroundings in which to completely relax and unwind. 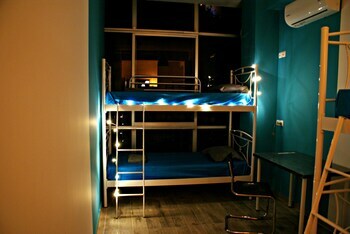 The hostel offers excellent services and facilities, catering to the needs of every type of traveller. 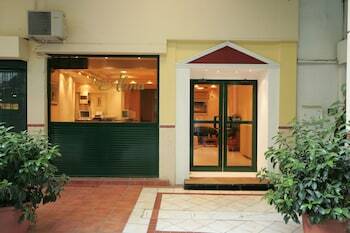 Guests will appreciate the enjoyable experience that they encounter at this hostel. 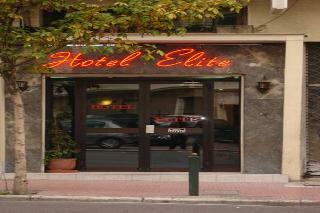 This hotel is situated on Omonia Square in the very centre of Athens. 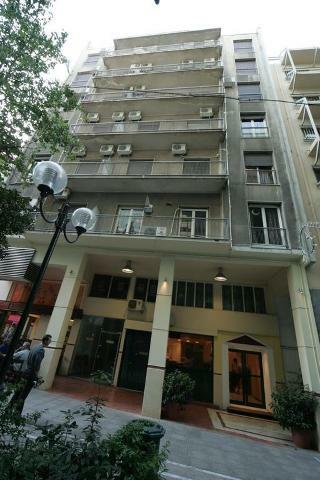 Omonia metro station is only a stone's throw away, providing easy access to all parts of the city, and many famous sights are within walking distance, including the Parthenon, the National Gardens and the Museum of Greek Folk Art. 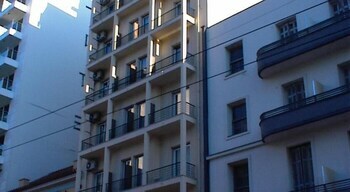 The central train station is a 15-minute stroll from the hotel, while the airport is 30 km away. 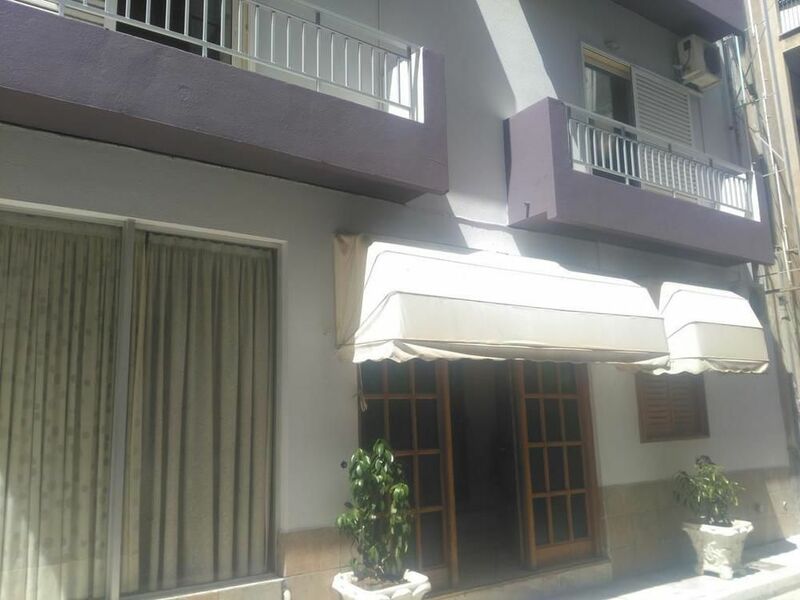 The hotel offers 24-hour reception, and a meeting room for added convenience, and guests might make use of free WIFI and dine in the restaurant and bar, all during a productive business trip or exciting sightseeing holiday. 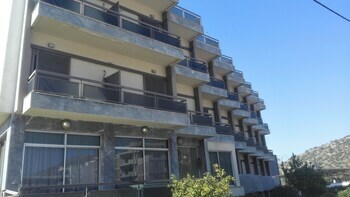 Property Location When you stay at Dionysos Hotel Athens in Athens, you'll be on the beach, within a 10-minute drive of Omonia Square and National Archaeological Museum of Athens. 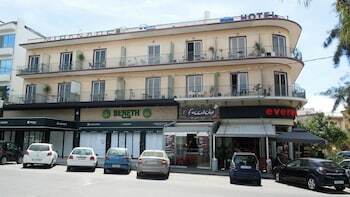 Hotel economic in oras. Remarcat prin simplitatea stilului, locație excelentă, servicii de calitate.